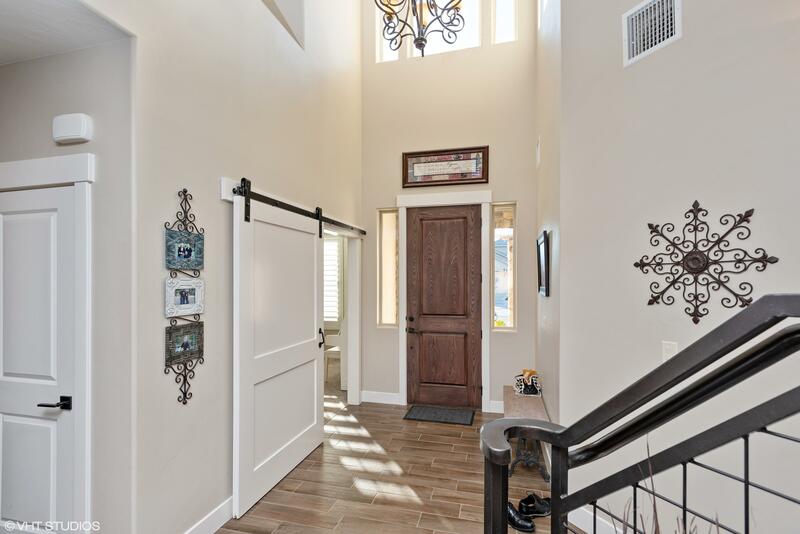 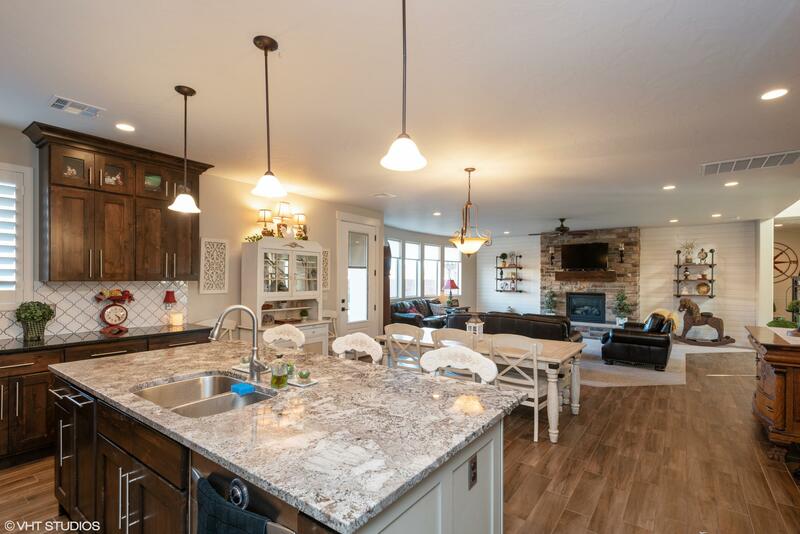 Stunning new open concept home in perfect location. 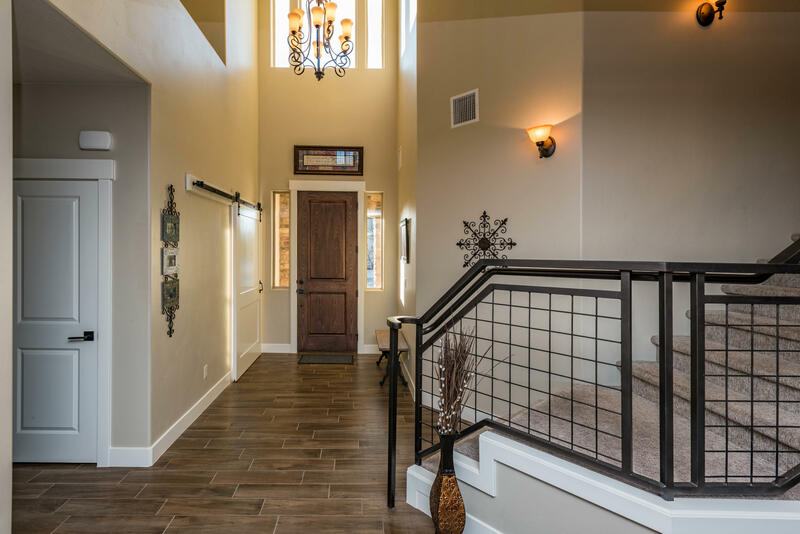 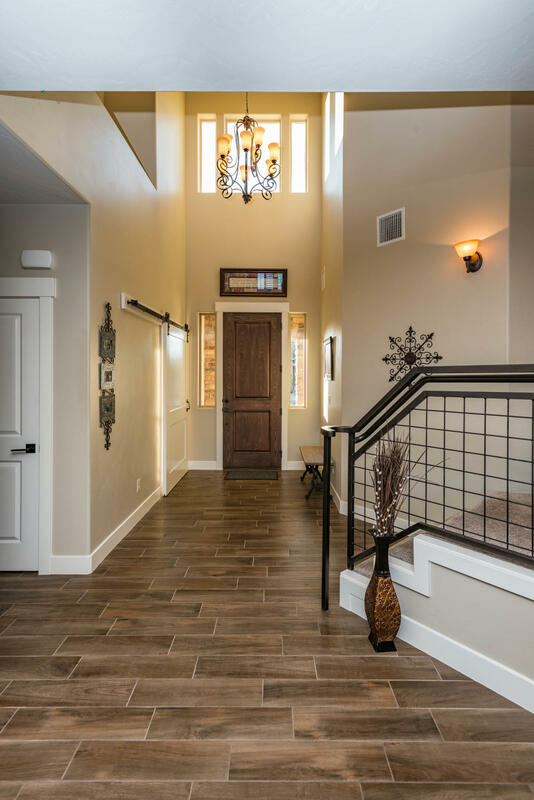 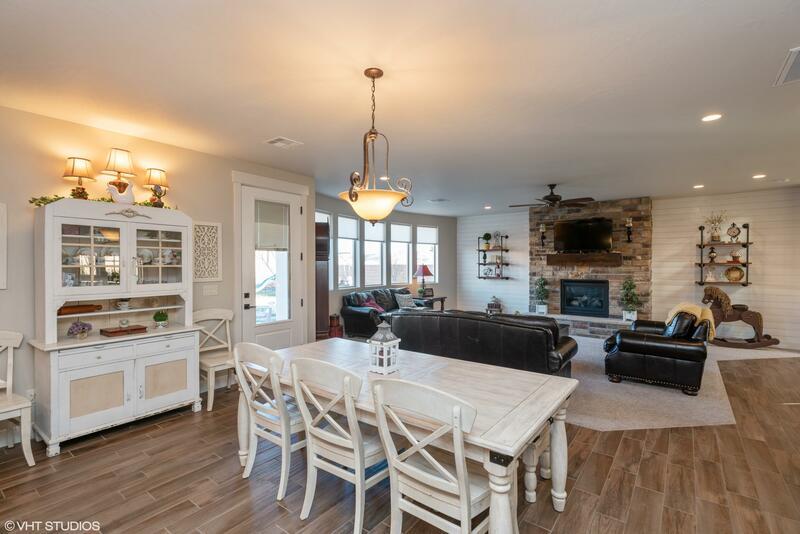 Features farmhouse style iron railing, electric shades, woodstyle style flooring ceramic log fireplace. 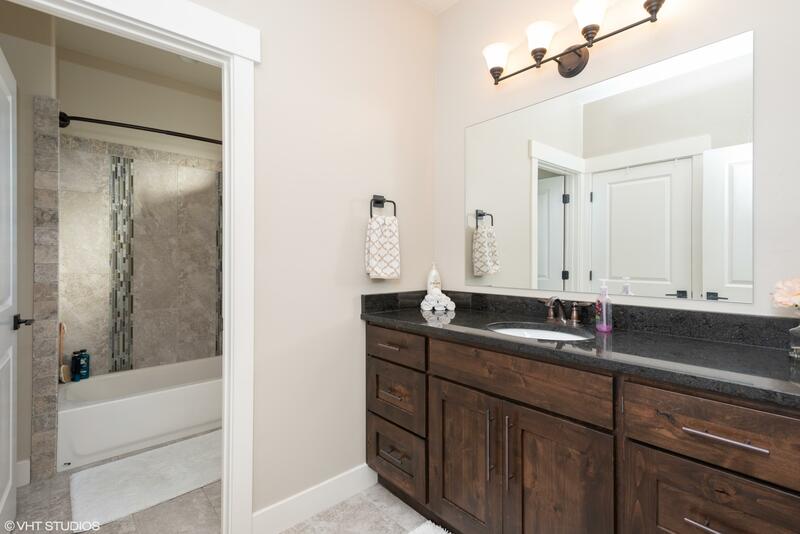 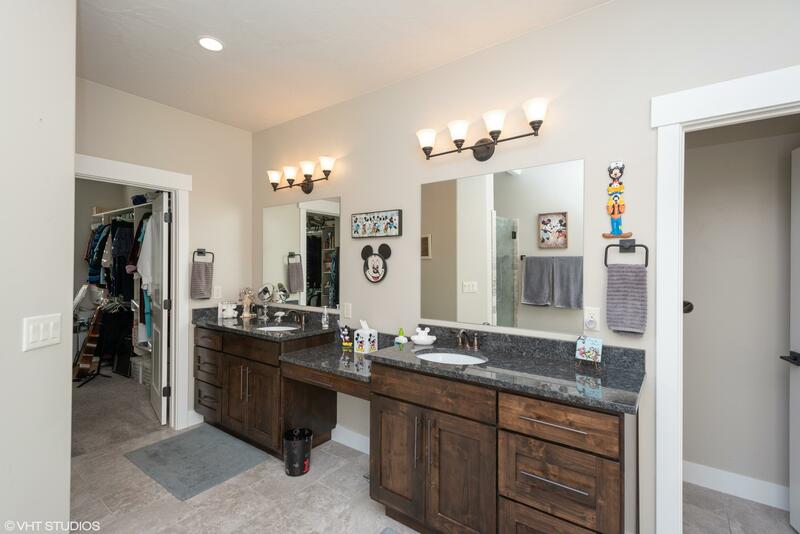 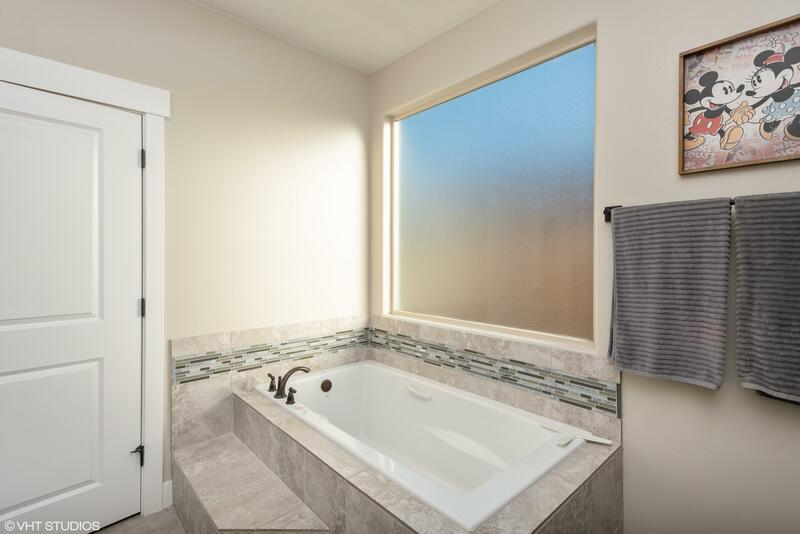 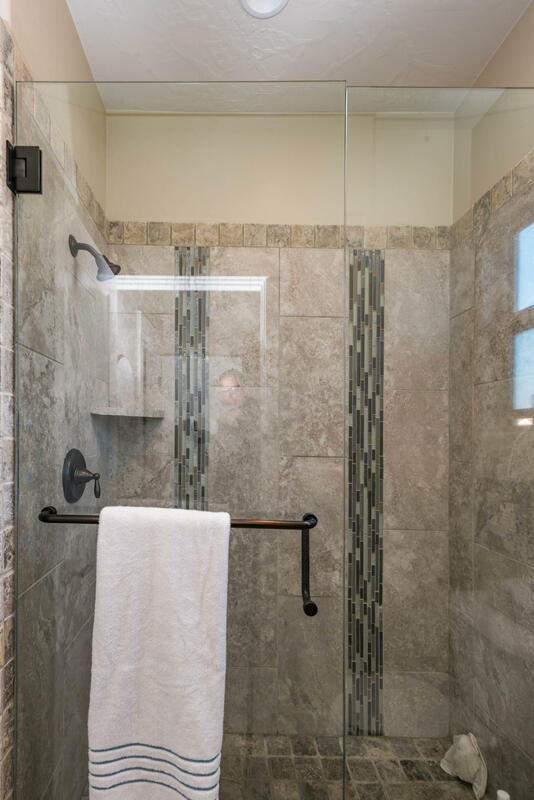 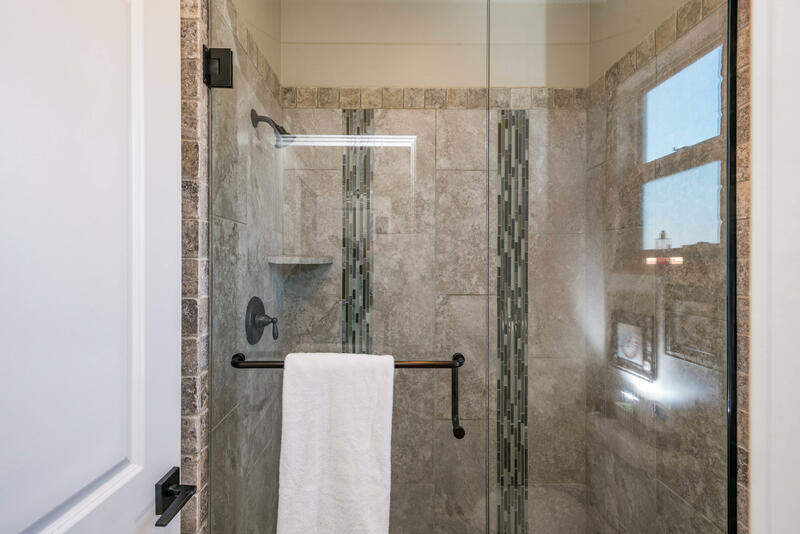 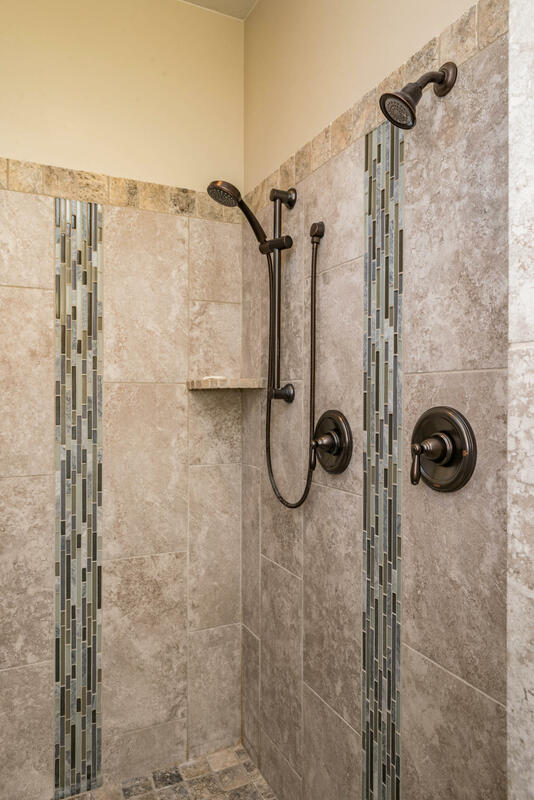 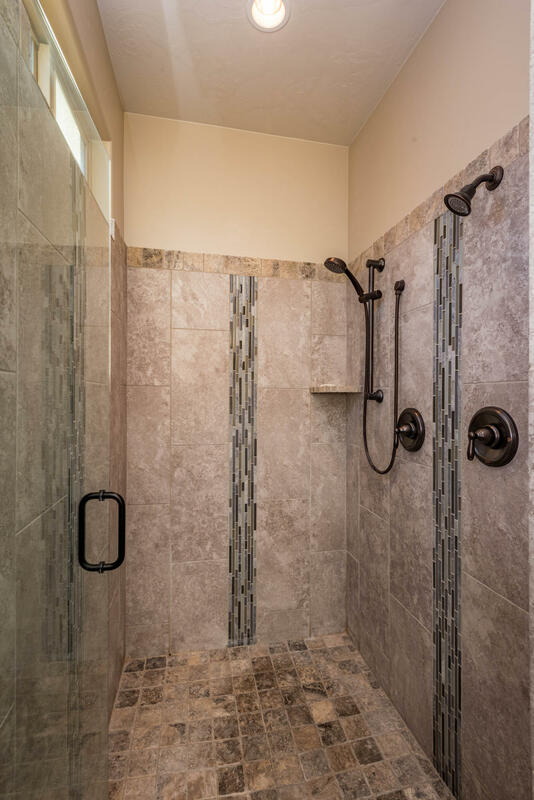 Master features dual sinks w/granite counters, walk-in shower with dual shower heads and walk-in closet. 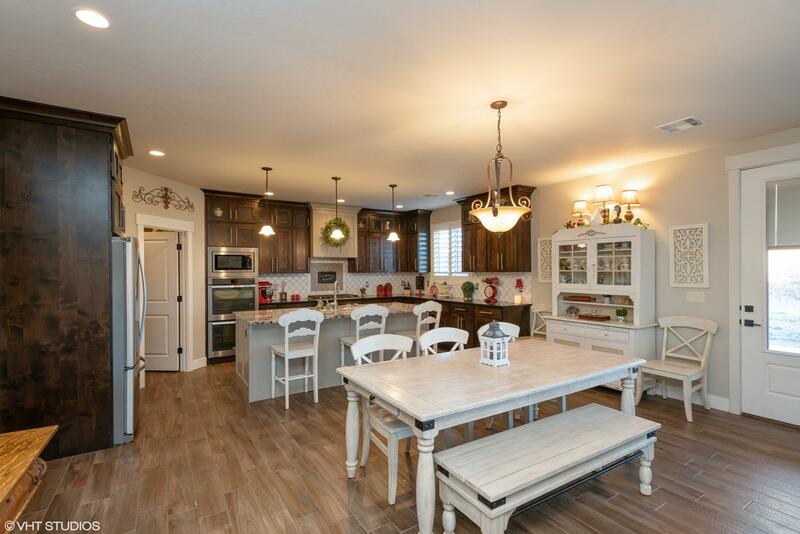 Kitchen has plenty of storage & counters including a walk-in pantry, 2 ovens w/microwave a top, gas range. 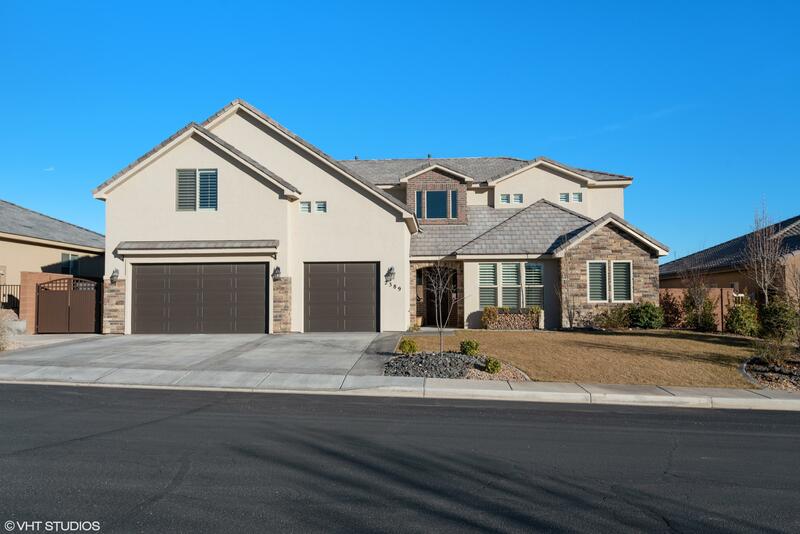 Come see this amazing home!! 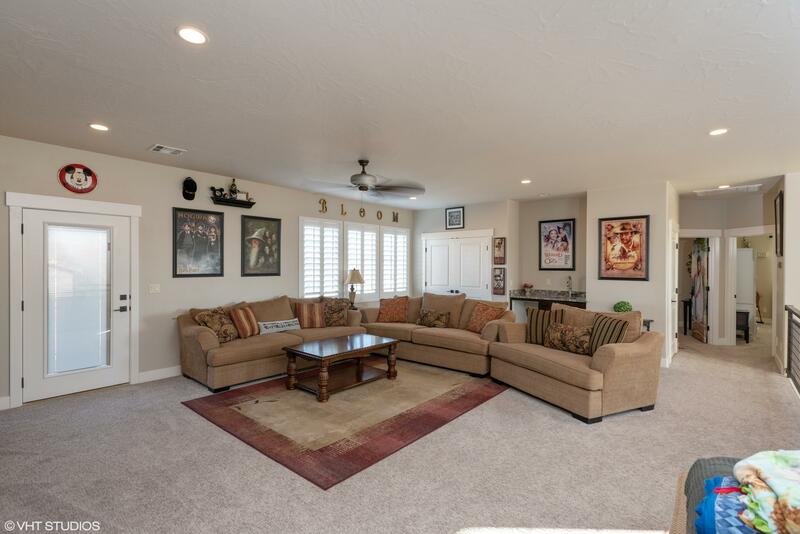 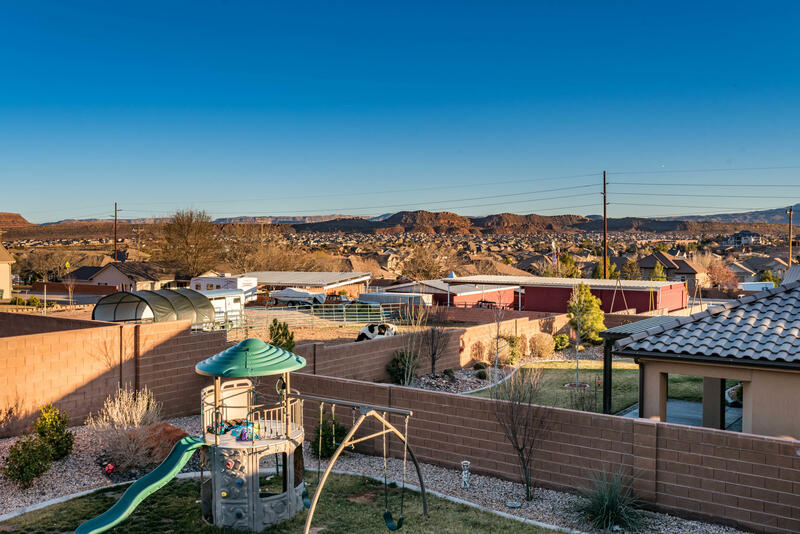 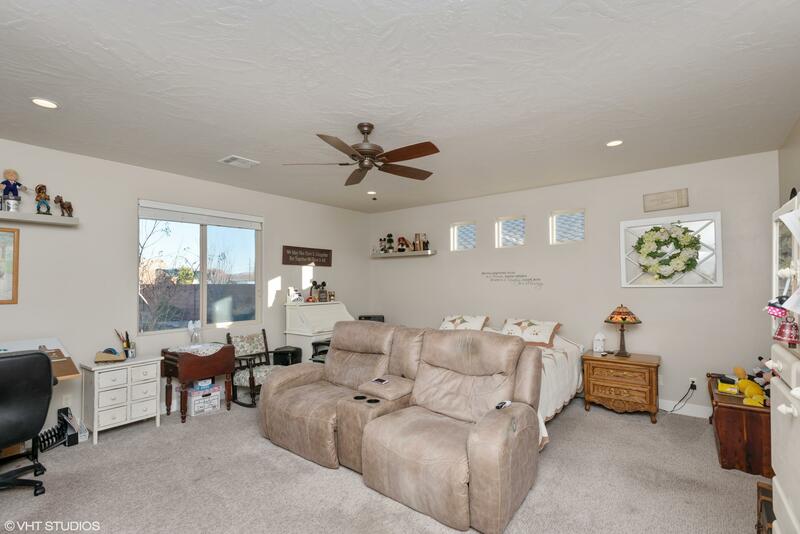 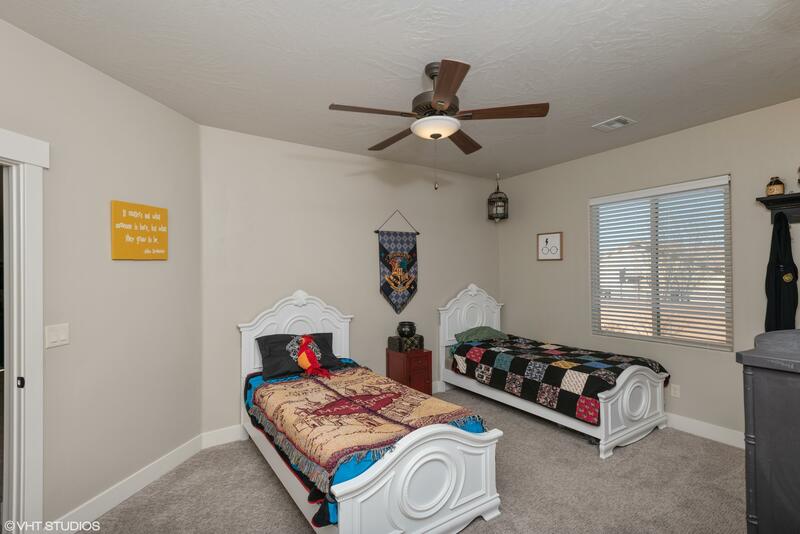 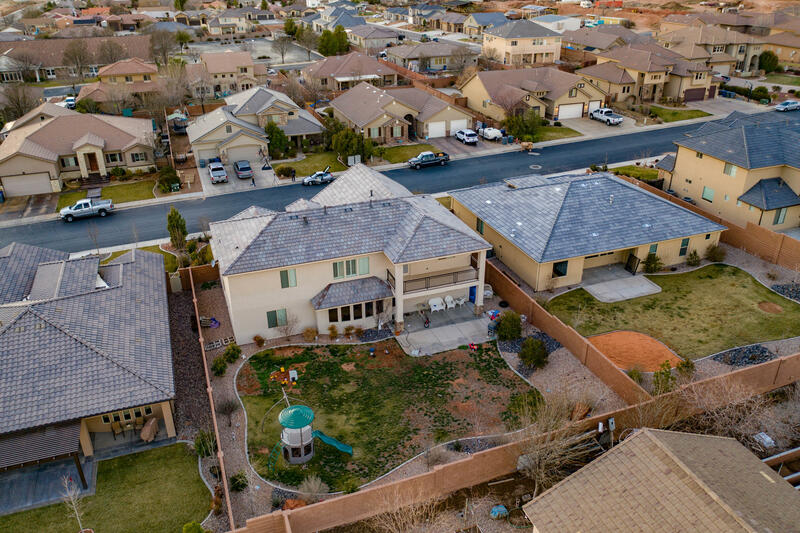 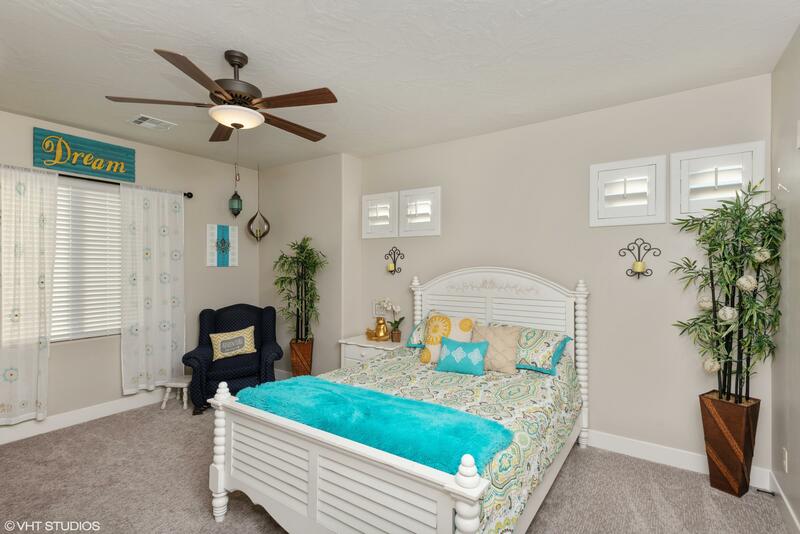 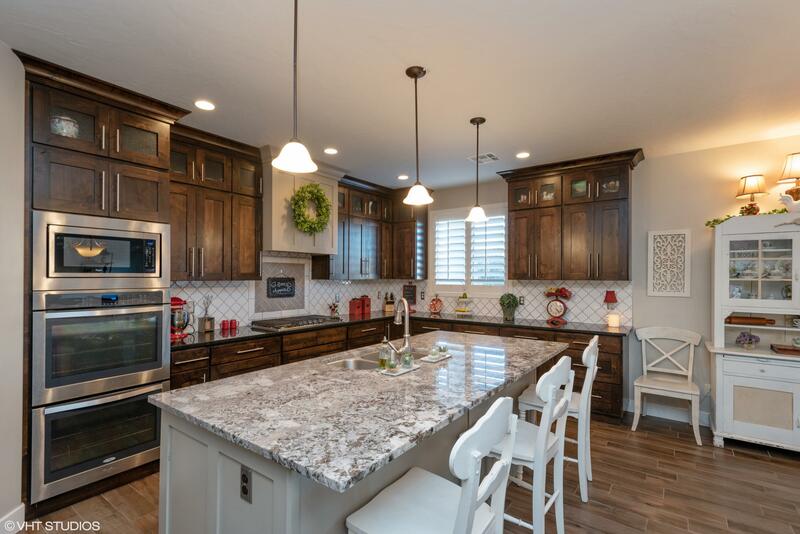 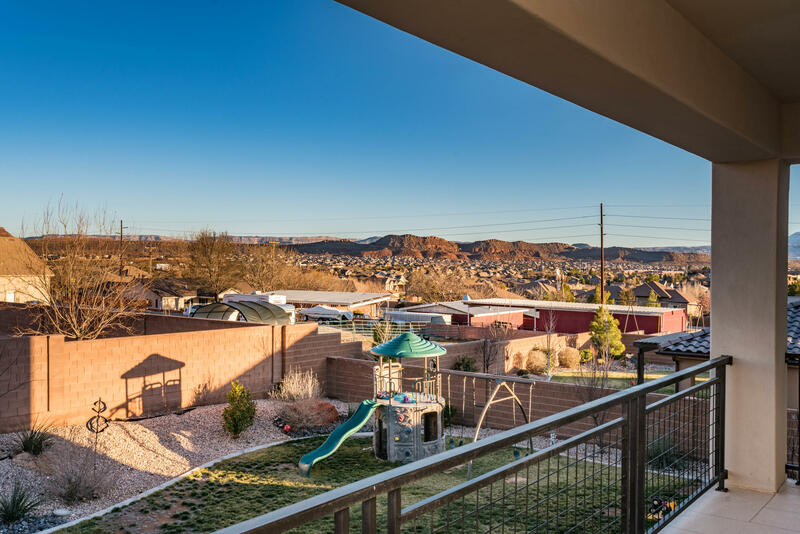 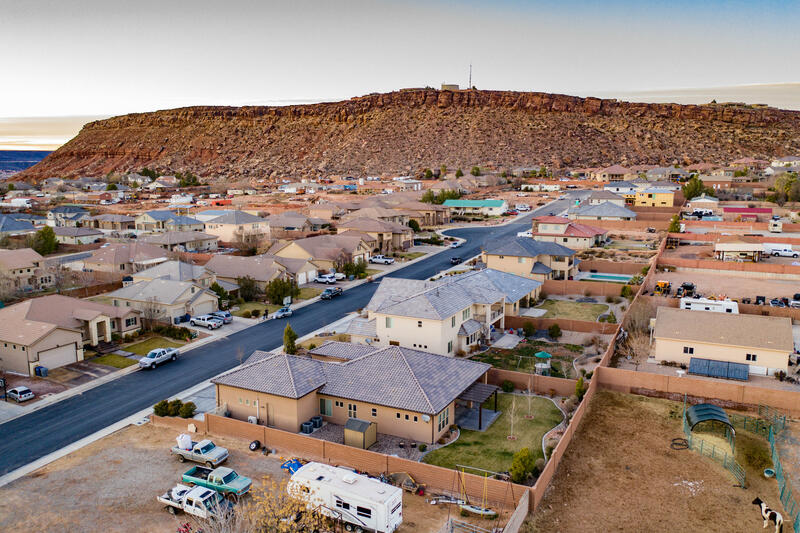 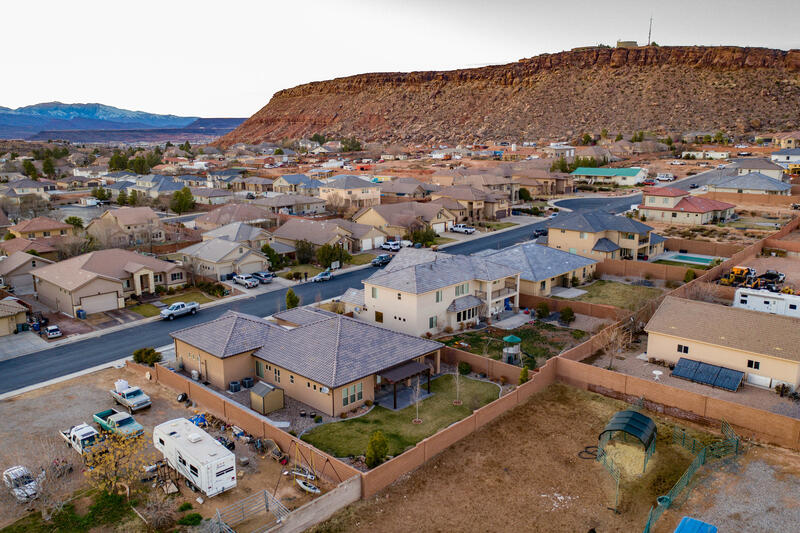 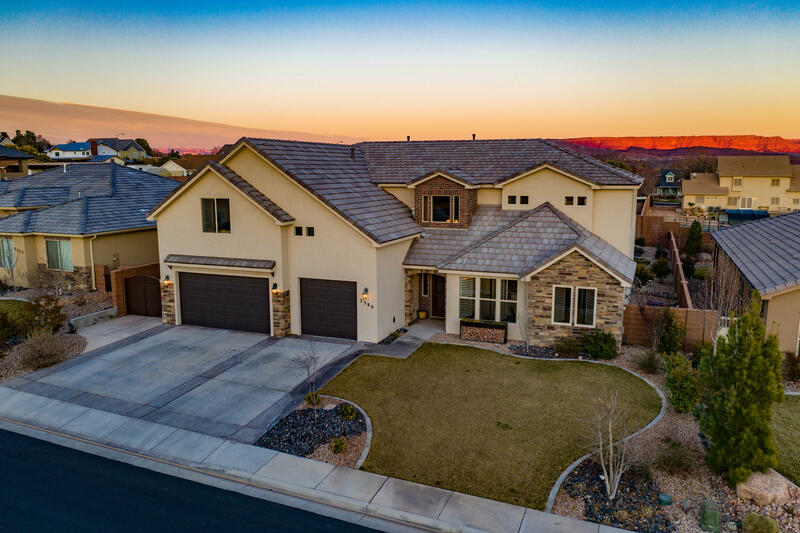 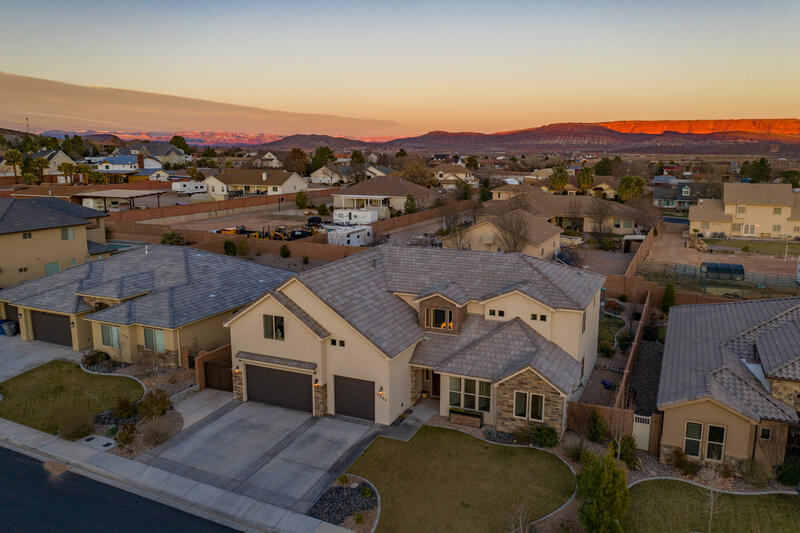 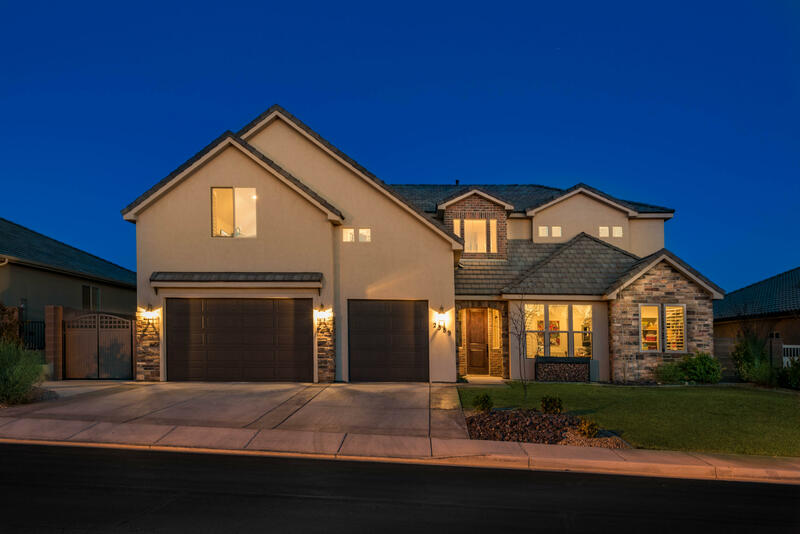 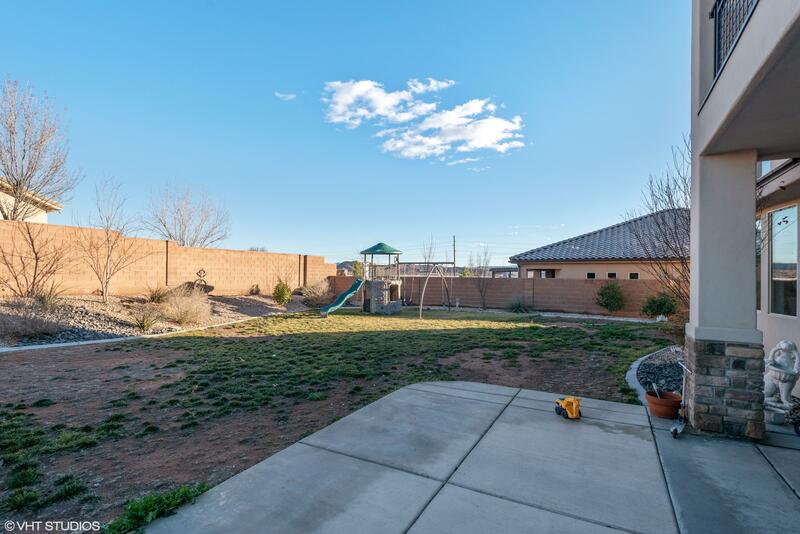 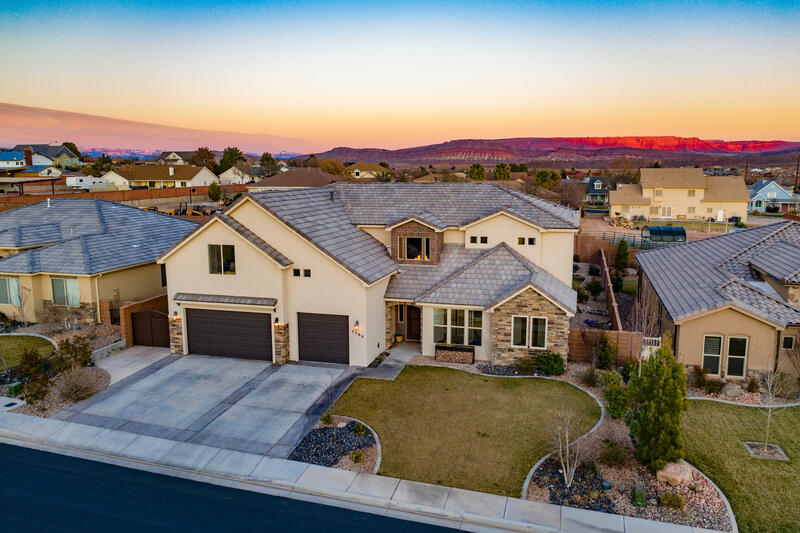 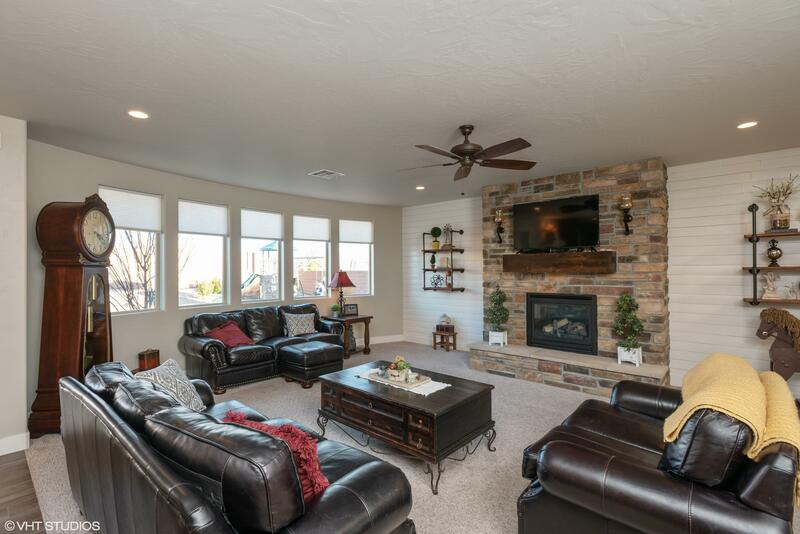 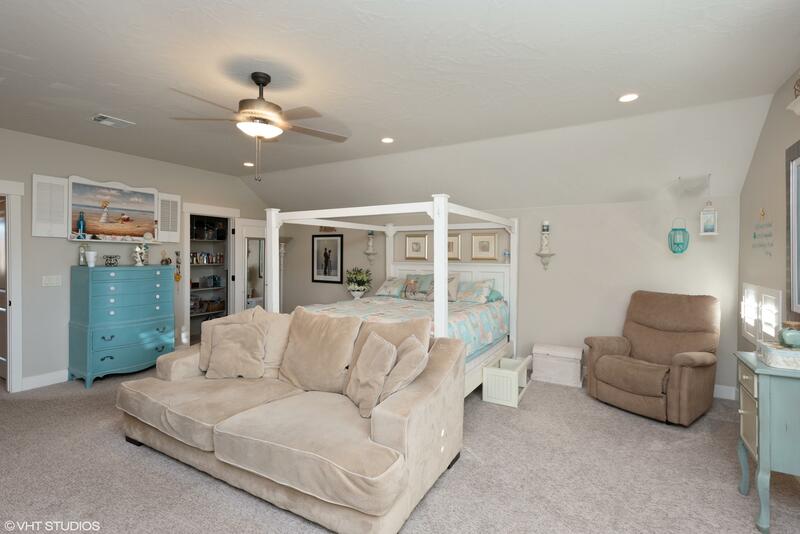 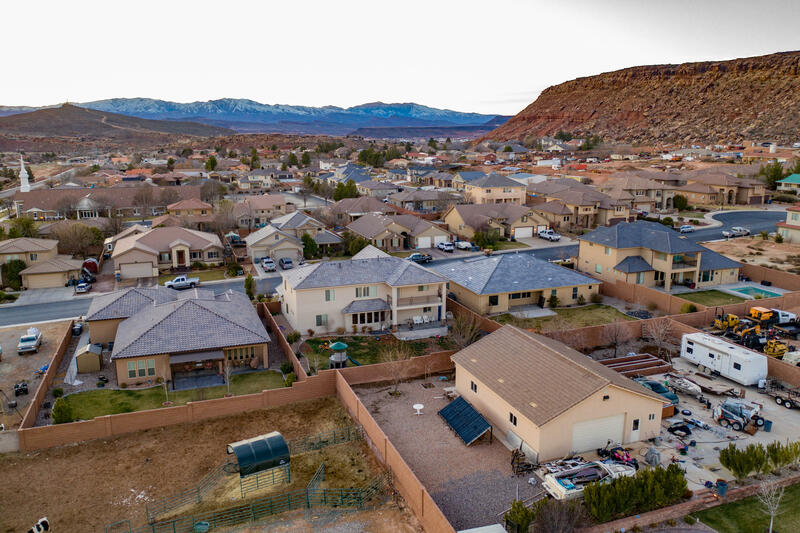 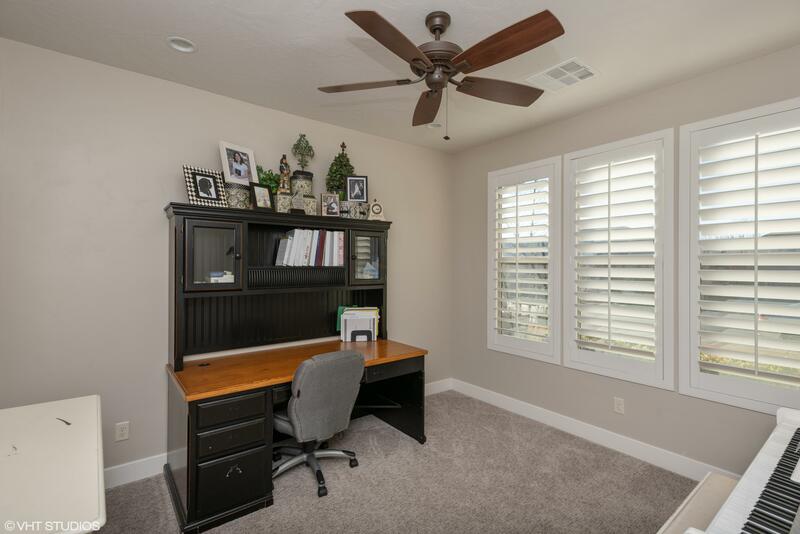 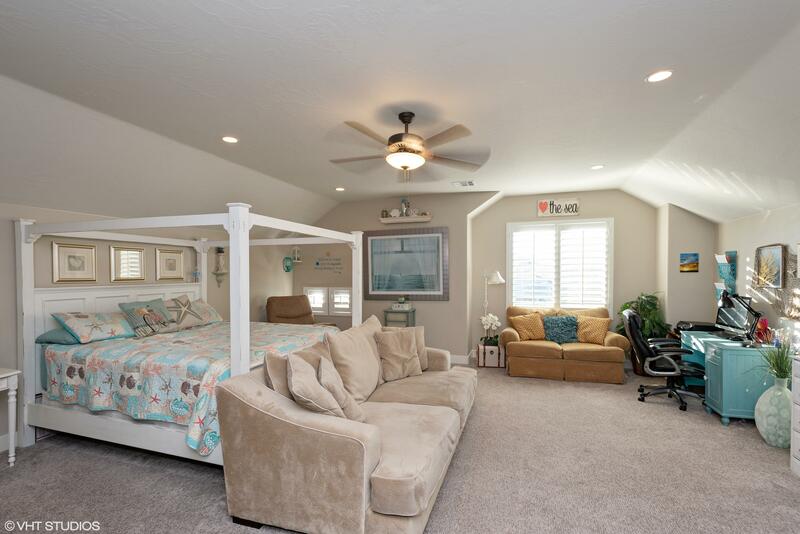 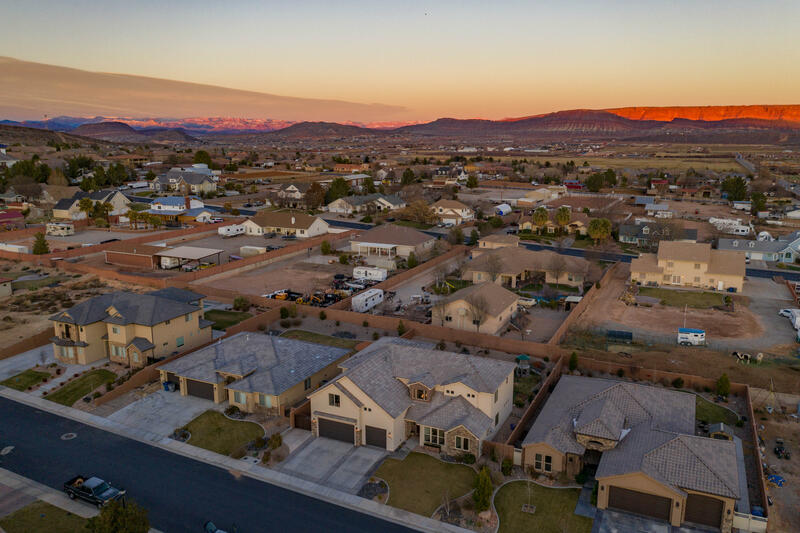 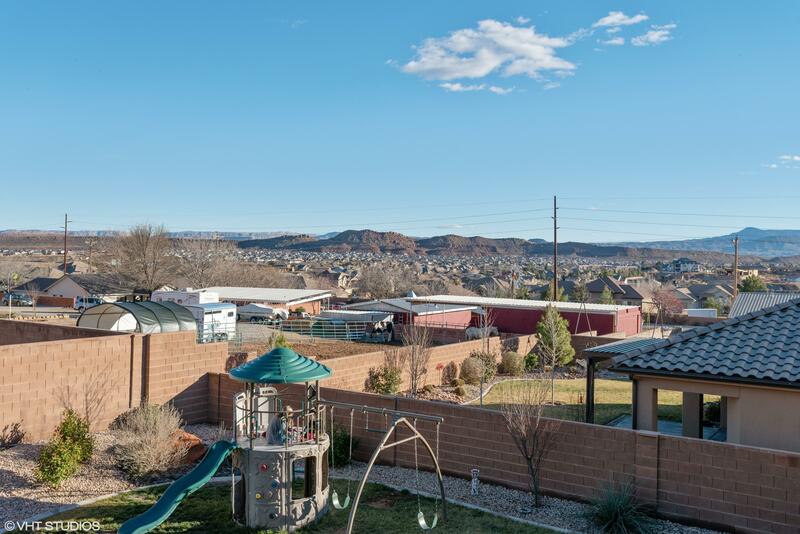 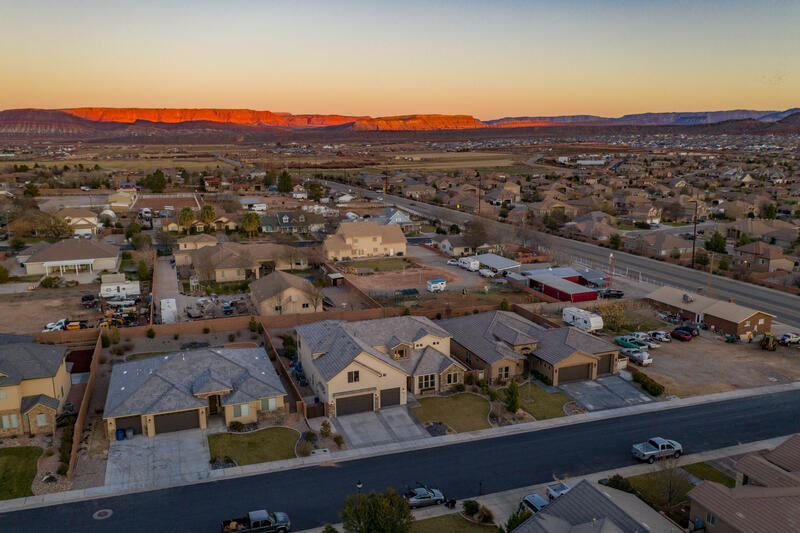 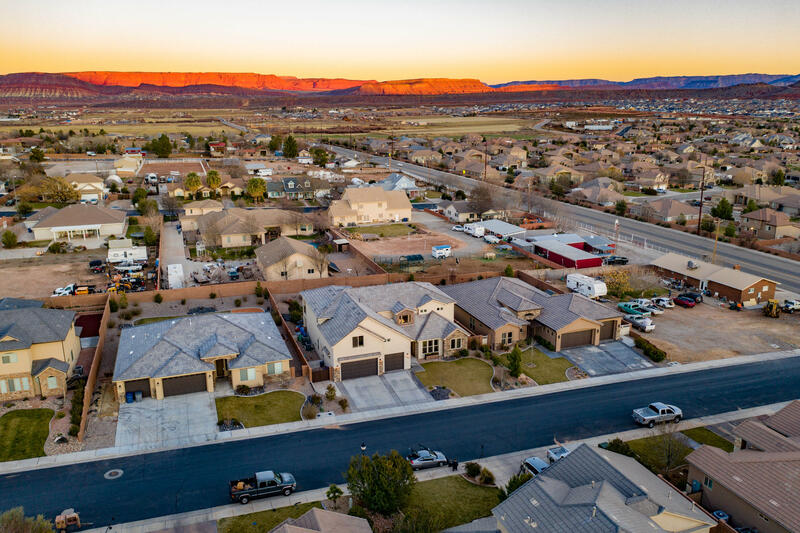 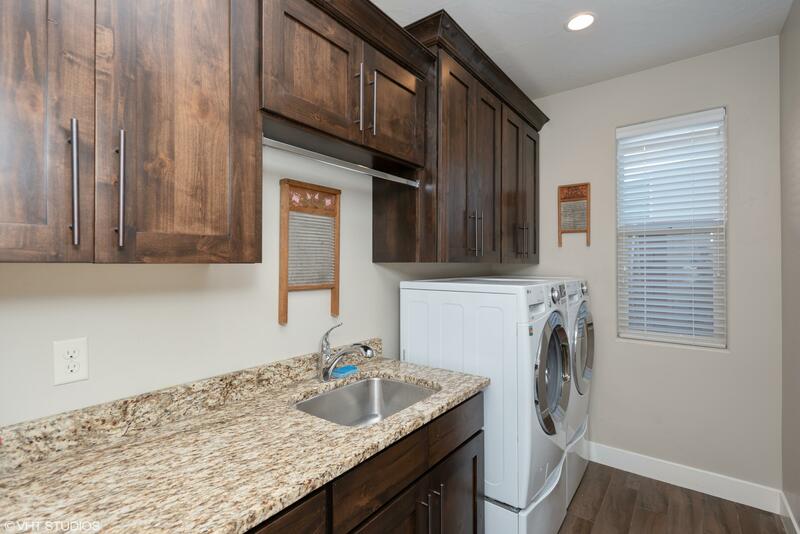 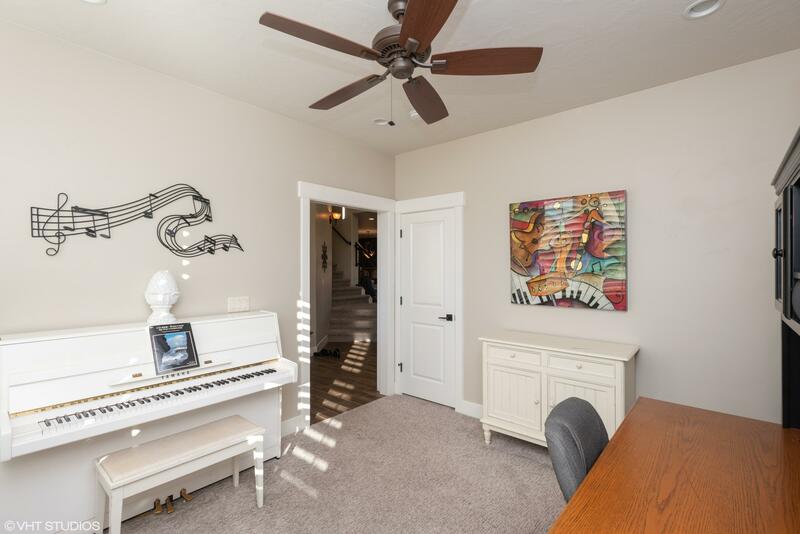 I would like more information regarding the property at 2389 S 2160 E, St George UT 84790 - (MLS #19200486).